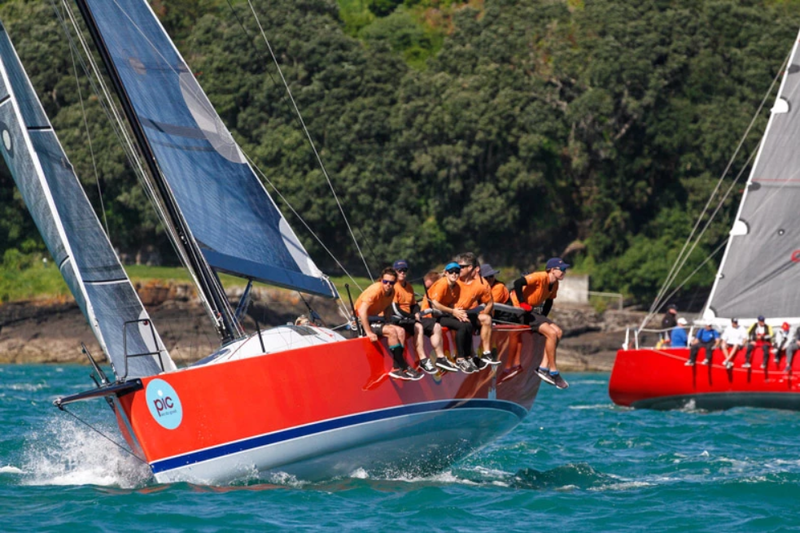 Every labour weekend since 1982, hundreds of sailboats assemble at Devonport Wharf for a tactical race start through the Hauraki Gulf, inside the Barrier islands, past Whangarei Heads, and around Cape Brett with an eventual finish off Russell Wharf in the Bay of Islands. The PIC Coastal Classic is a 119 nautical mile long yacht race from Auckland to the Bay of Islands, organized by the NZ Multihull Yacht Club. Affectionately known as The Great Race North, it can be a sprint for the fastest boats who have finished in less than six hours, or a challenging marathon for the crew on some boats that may take more than 24 hours to reach Russell.